With a wealth of experience in all aspects of Family Law, Helen Prinn has extensive experience in the County Court and High Court, particularly relating to Child Abduction. Beyond this, she also represents parents in care proceedings. Helen is extremely confident dealing with ancillary relief proceedings. She is instructed on a wide range of cases involving modest as well as significant wealth and cases with overseas assets. She also advises and represents cohabitants in disputes and Trust of Land claims (TOLATA). 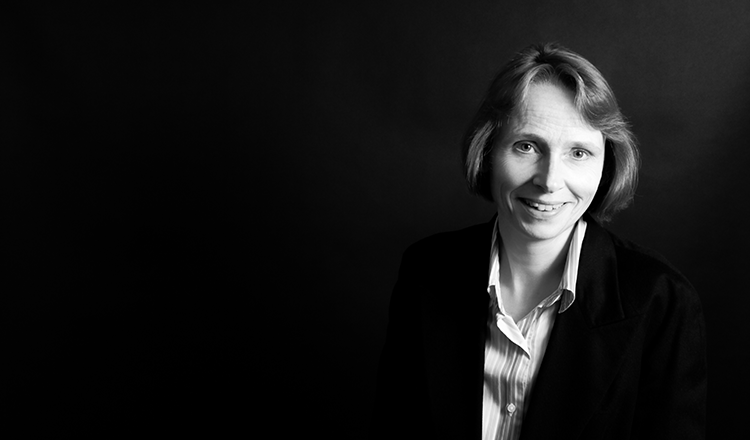 Helen recently had success in the Court of Appeal in an important case concerning the change of residence of a child following difficulties over contact. Helen is qualified to advise and represent clients directly through public access.